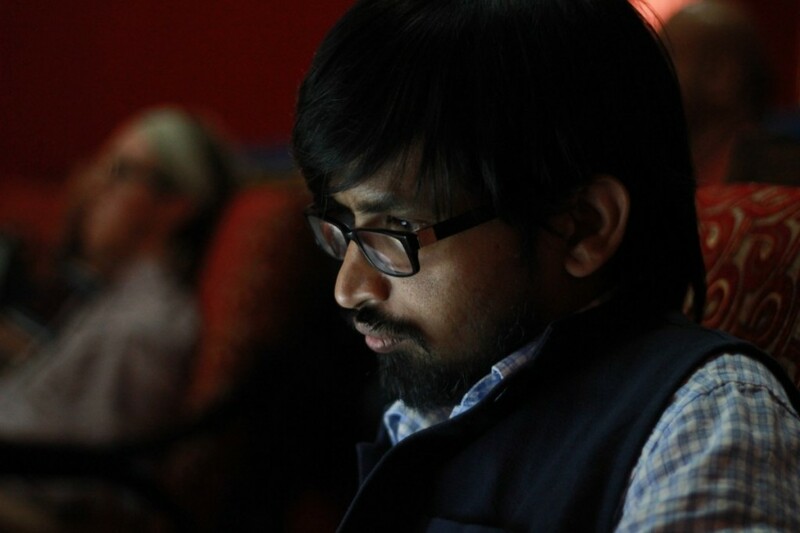 Thejesh GN (ತೇಜೇಶ್ ಜಿ.ಎನ್) “Thej” is an independent technologist, developer, hacker, maker, traveller, blogger and an open data/internet enthusiast from Bangalore, India. He is the co-founder and chairman of DataMeet trust. DataMeet is the biggest community of data science and open data enthusiasts in India. They organise community meetups around the country and runs unconferences called Open Data Camps (ODC). His belief in open data and open research lead him to open up his genome data(DNA) in 2013. He loves hacking open source software, researching and developing products, speaking at events and hosting workshops. His passion for using technology for social change won him the Infosys Community Empathy Fellowship in 2010. In 2018, he was awarded the IBM Champion title. His core skills are research and development of new ideas, building proof of concepts, technical architecture, design and development. Easiest way to reach him is by emailing [ i @ thejeshgn dot com] or use this form. You can subscribe to his personal blog by RSS: All posts or just the technology posts. He lives with fictionhead and Max. He graduated as an Electronics and Communication engineer from VTU in 2002. His career started with Siemens Information Systems Ltd as an intern. In 2003 he joined Infosys Technologies Ltd as a Software Engineer. Since then, he has taken many roles such as Developer, Programmer Analyst, Technical Specialist and Technical Architect. Below is the list of his associations with various organizations. You may want to read terms and conditions, disclosures, relationships, comment policy and copyright related information.